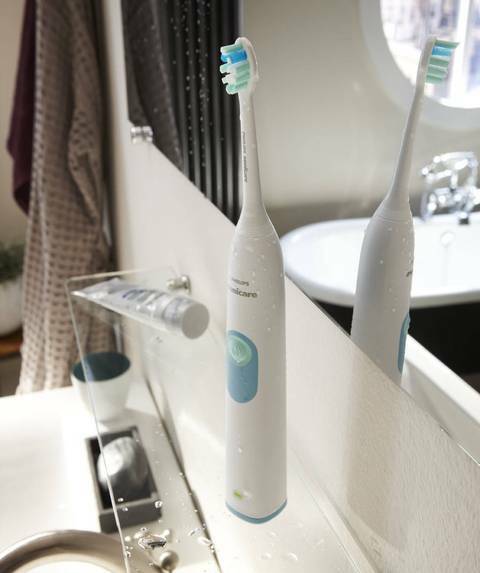 Electronic toothbrushes are costly, but they undoubtedly provide the best cleaning outside of a Dentist’s office. 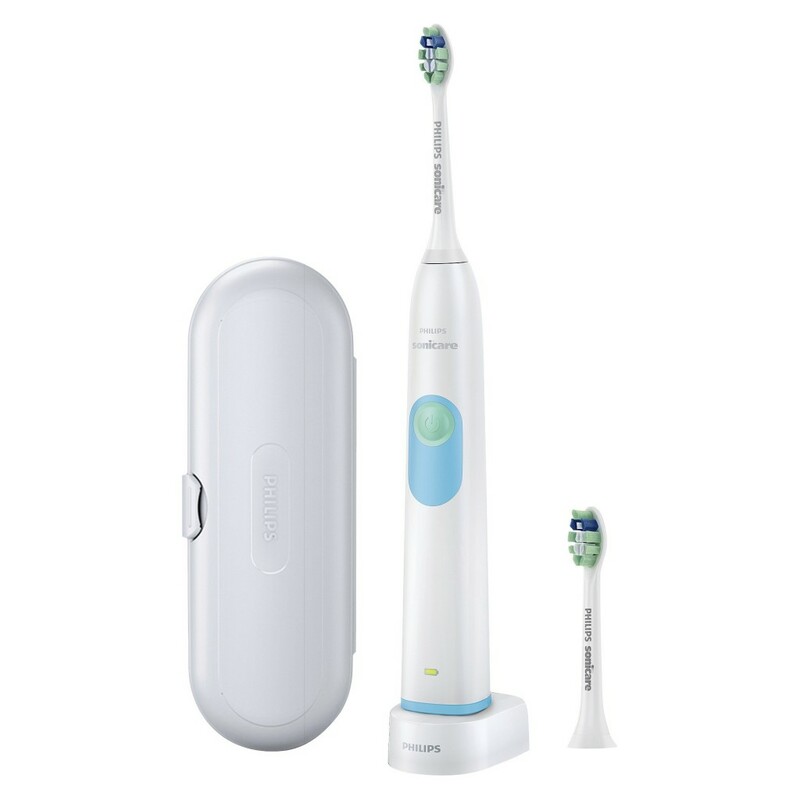 Sonicare toothbrushes have always served us well and with the recent deals, we’ve found the HX6212/05 2 Series for only $29.99. 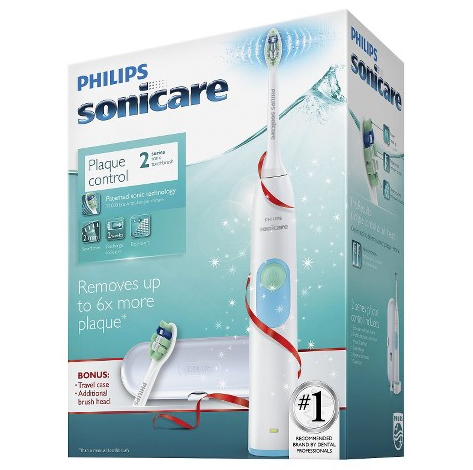 Normally $69.99, the current price is $39.99 and with an extra 10% off using the coupon code SONICARE10, you can purchase the toothbrush for $29.99.